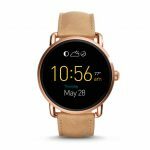 The Fossil Q Wander is just one of the company�s many smartwatches � the first to hit the market. In the past, they focused largely on traditional wrist watches. The Q Wander has a round touchscreen display, and is powered by Android Wear. That means it offers an experience similar to other Android Wear watches. 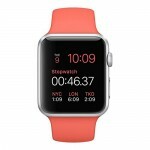 It can display remote notifications, alerts, and calls. 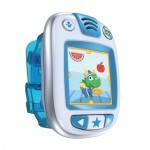 It also has basic fitness and health tracking.